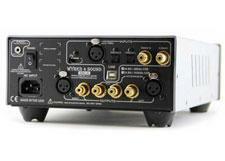 Digital to analog converters, or DACs. are becoming increasingly important in our growing digital music world. I can think of no other category, save maybe soundbars, that has seen such a surge in recent memory. Seemingly everyone is jumping on the DAC bandwagon and, while that may bode well for variety, that doesn't necessarily mean it bodes well for quality. Thankfully, there's Wyred 4 Sound, an Internet-direct company that makes, you guessed it, several different DACs. However, unlike many of their counterparts, Wyred 4 Sound's DAC offerings have managed to ruffle a few feathers and have gotten under the noses of some high-priced competition, which is why I had to have a listen and hear for myself. 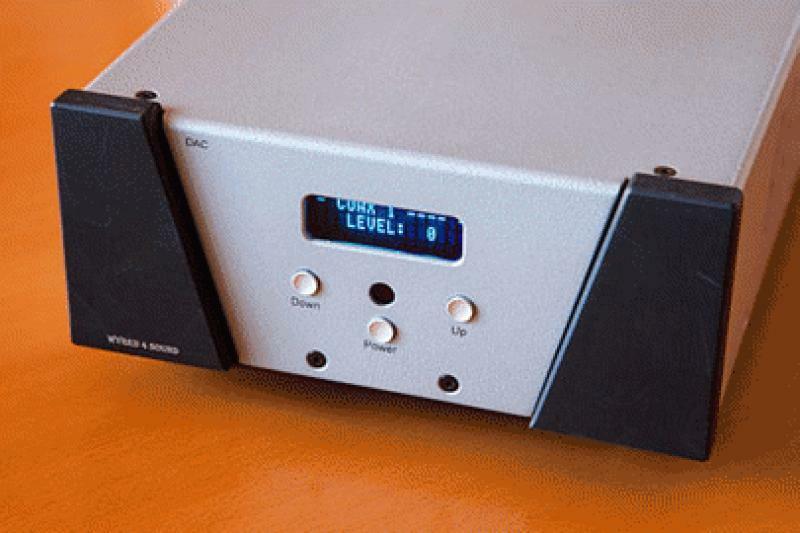 • Explore competition with reviews for the Cambridge DACMagic and Benchmark DAC 1 PRE. • Learn more about this topic at our sister site, AudiophileReview.com. • Find more source component reviews from HomeTheaterReview.com. The DAC-2 is Wyred 4 Sound's flagship effort, though it sells direct for a very un-reference price of $1,499. Available in your choice of black or silver, the DAC-2 is a handsomely unassuming piece that looks far better in person than it does in photographs. It's also larger in person than it seems in photographs, measuring eight-and-a-half inches wide by a little over four inches tall and 13.5 inches deep. It isn't light, either, tipping the scales at 16 pounds, which for a DAC might as well be 100. Still, its construction is solid, its connection options, which I'll get to in a second, are of a high quality and its feature set is more akin to what you'd expect from a preamp than your run of the mill DAC. There's a reason for this, of course: it's because the DAC-2 is also a preamp. Read more about the performance of the DAC-2 on Page 2.